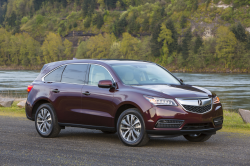 Acura MDX, Acura TLX and Honda Accord vehicles may stall without warning due to fuel pumps. 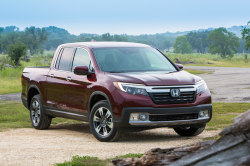 February 14, 2019 — Fuel pump problems have caused Honda to recall more than 437,000 model year 2016-2018 Acura MDX, 2015-2019 Acura TLX and 2015-2017 Honda Accord vehicles equipped with 3.5-liter V6 engines. The automaker says sodium particulates that can be found in gasoline can stick to internal components in the fuel pumps, increasing resistance in the pumps and causing reduced performance. 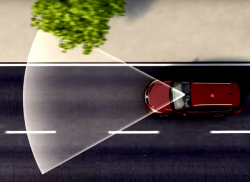 The pumps can be affected to the point the engines stall without warning while driving in areas of high ambient temperatures. The automaker says it is unaware of any crashes or injuries related to the fuel pumps. 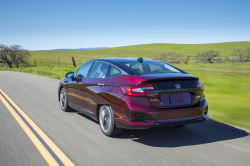 Honda plans to fix the problem by updating the fuel injection engine control unit software and it's possible dealerships will also replace the fuel pumps. 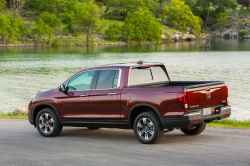 Customers should watch for recall notices toward the end of March 2019. 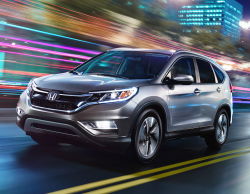 If you own a 2016-2018 Acura MDX, 2015-2019 Acura TLX or 2015-2017 Honda Accord, you may call 888-234-2138. Acura's number for this recall is P3W and Honda's recall number is N3X. CarComplaints.com has complaints from owners of the Acura MDX, Acura TLX and Honda Accord.